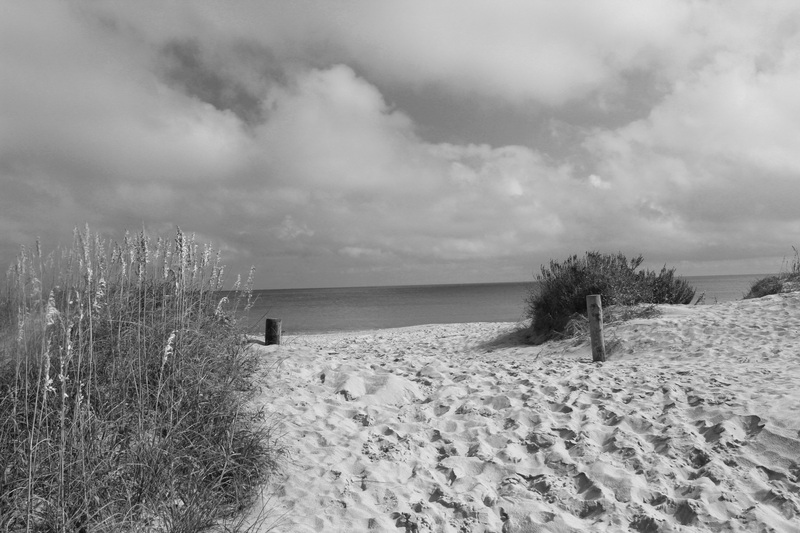 A Sandy Path For My Soul | Oh Danny Boy! This entry was posted in DP Photo Challenge by Danny James. Bookmark the permalink.